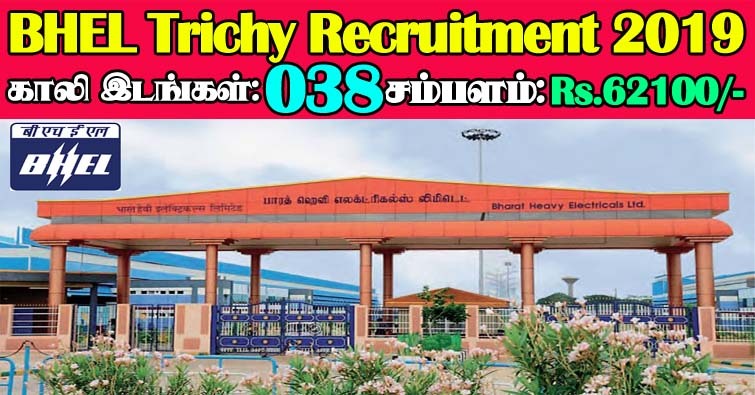 BHEL Recruitment 2019 - BHEL invites Online applications for recruitment of 38 FTA-Safety Officer Posts. The applicants are requested to apply online only through Official Website www.intapp.bhelpssr.co.in on or before 18.02.2019. Interested candidates are requested to peruse the advertisement regarding the process of Examinations and Interview, Eligibility Criteria, Application Fee, How to Apply, Pattern of Examination, Syllabus, Question Paper, Admit Date, Exam Date, Result Date etc,. Refer thoroughly before applying. For consideration, eligible candidates will be invited for Personal Interview in the ratio upto 1:10 to the number of vacancies. In case of receipt of more no. of eligible applications beyond the ratio of 1:10, shortlisting for interview will be done in the ratio 1:10 on the basis of qualifying marks in the Safety degree/diploma. All candidates are required to pay a Non-Refundable Processing Fee of Rs.200/- (Rupees Two Hundred only) by means of a Bank DD drawn in favour of BHEL, PSSR payable at Chennai. 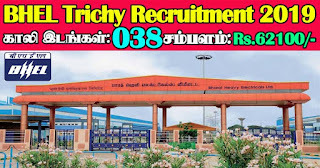 How to apply BHEL FTA-Safety Officer Recruitment 2018? Last date for receipt of filled in and signed application forms at BHEL, PSSR, Chennai from far flung areas. Hello! This is my first visit to When I initially commented, I clicked the “Notify me when new comments are added” checkbox and now each time a comment is added I get several your blog!